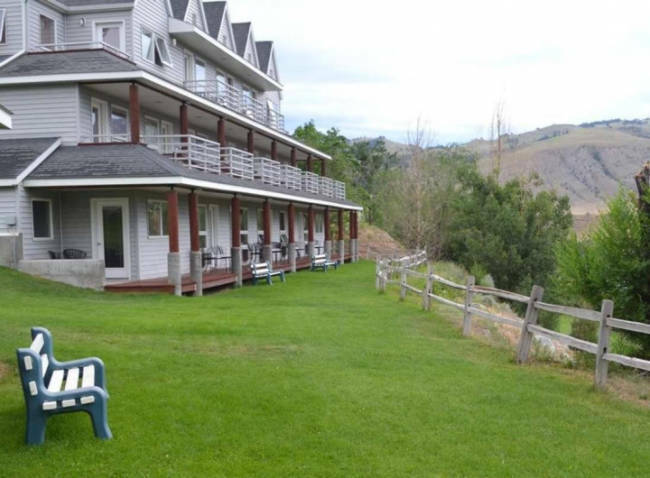 The Absaroka Lodge is situated on the banks of the Yellowstone River and offers beautiful views of Yellowstone National Park. The lodge features new in-room amenities and walking distance to gift shops, grocery stores, and restaurants. 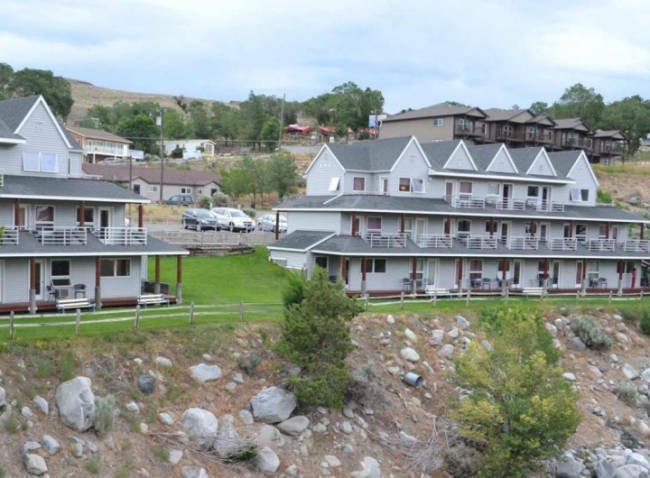 Absaroka Lodge is located in the town of Gardiner Montana and is situated on the banks of the Yellowstone River. 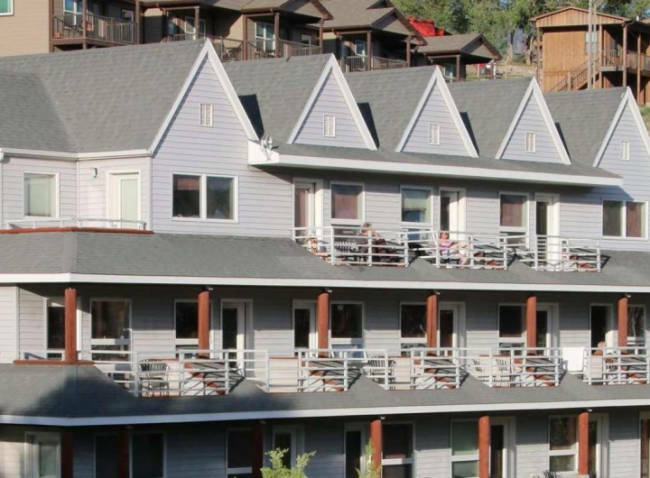 When you stay at Absaroka Lodge you will be in walking distance to many local restaurants, grocery stores, gift shops, and many activities. 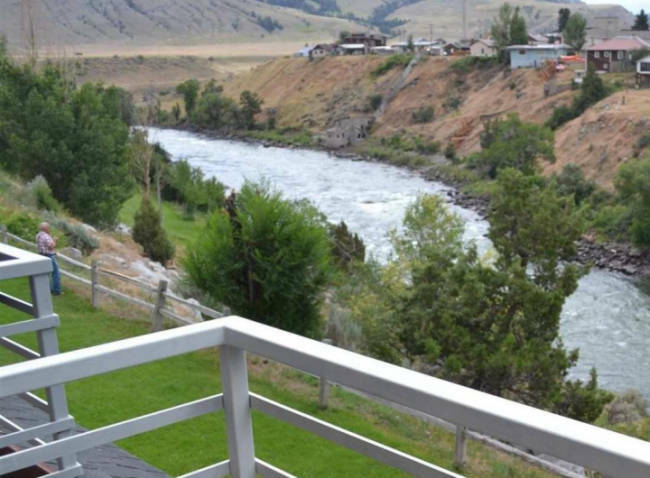 Do some sightseeing right from your own balcony, take in the views of the beautiful Yellowstone River, Yellowstone National Park and the occasional wildlife that pass through. Yellowstone National Park's North Entrance is just a five-minute car ride away and the famous Roosevelt Arch is just two blocks away. 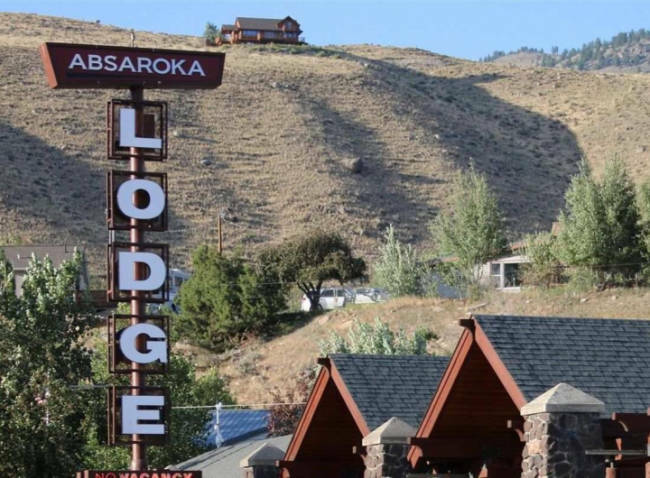 Absaroka Lodge offers newly updated in-room amenities, free WiFi, helpful staff, a large lawn, and complimentary in lobby coffee. Choose from a standard room for that romantic getaway or a kitchenette suite for preparing meals for the family before you set out on your daily adventures. 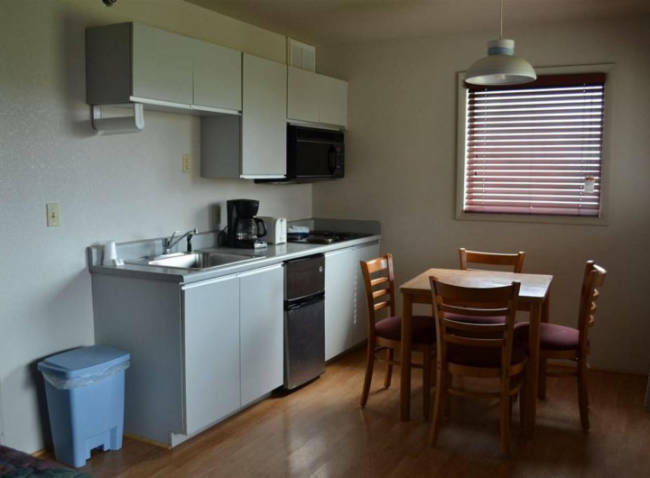 The Kitchen Suite offers a kitchenette with utensils, cookware, a sink, a stove (no oven), dining table with four chairs, mini refrigerator, microwave, coffee pot, and toaster. 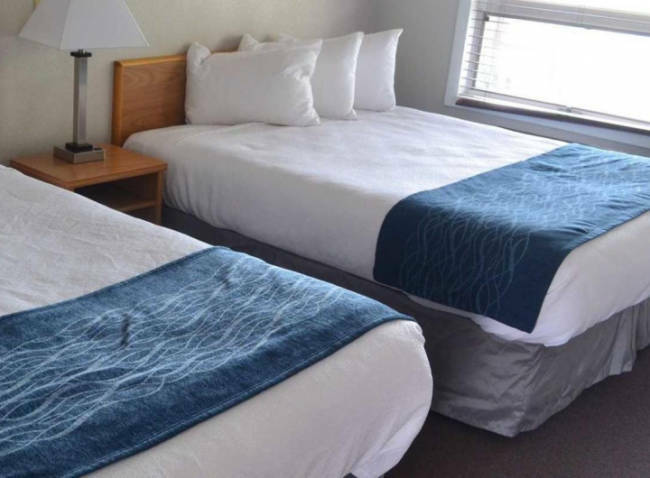 The rooms feature two queen beds, private bathroom, and great views of the park. The Two Queen Room is your standard room at the lodge. 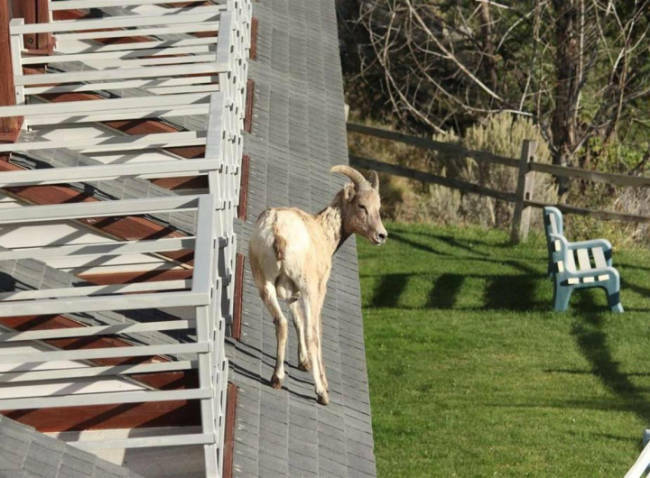 They feature two queen beds, a private bathroom and some offer a private balcony with views of Yellowstone National Park and the Yellowstone River. 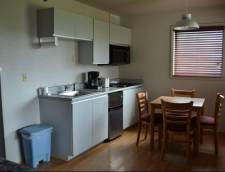 Rates Policy: Rates are based on double occupancy.